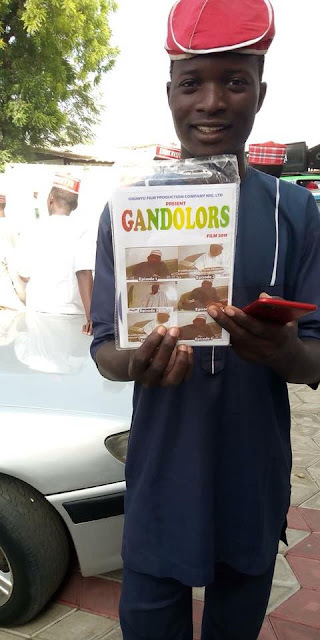 Reports have it that the alleged bribery videos of governor Abdullahi Umar Ganduje, are now being sold in markets in Kano state. 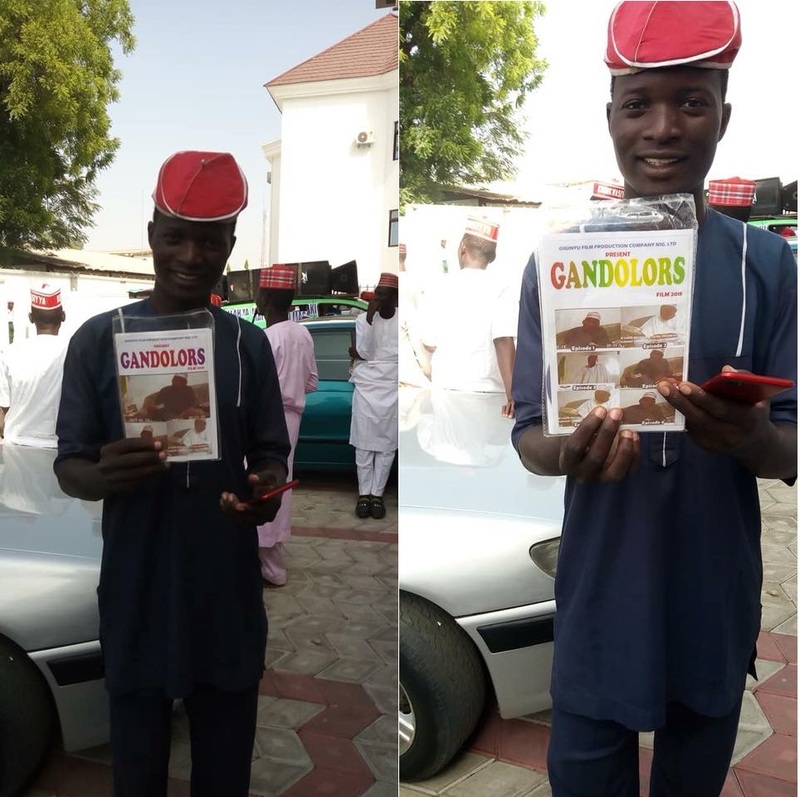 A young man who purchased the full season from episode 1-6, took to Facebook to show them off as he revealed how the videos are being sold well in the market. This is coming after a Kano high court granted an interim injunction sought by Kano governor, restraining Daily Nigerian Newspaper and Jafaar Jafaar, its publisher, from publishing videos about him. 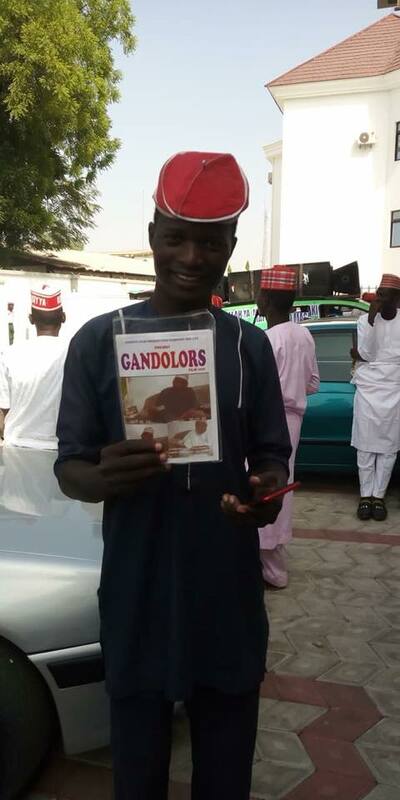 The news platform had published videos showing Ganduje allegedly collecting kickbacks from contractors. Ganduje had subsequently filed a N3 billion suit against the newspaper. The governor asked the court to declare the publication as wrongful and a defamation of character. The contractor behind the videos had said he was ready to testify before the Kano state assembly panel investigating the matter. The Kano assembly committee recently halted its investigations following a court order.